Many tourists who visit the beautiful Blue Mountains, the Nilgiris – [‘NakkuBetta’ to Badagas] are not aware that these picturesque hills, are rich with many historical facts and features. 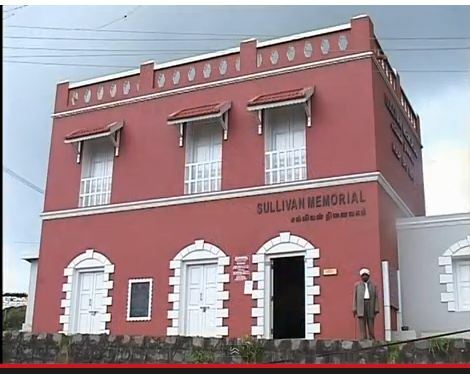 One such is the John Sullivan Memorial at the Badaga hamlet Kannerimukku. on the memorial, which is highly informative and educative; it is a must see video. 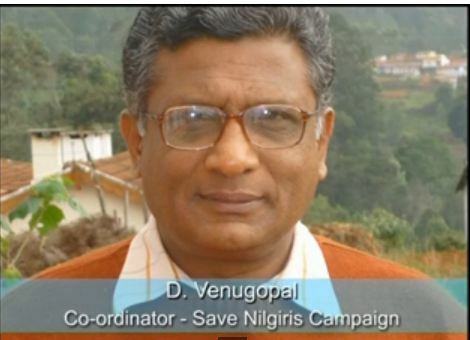 By the way, in the later part of the video we lean that, it was during Ms.Supriya Sahu’s tenure as the Collector of the Nilgiris that this memorial came into existence in 2002. 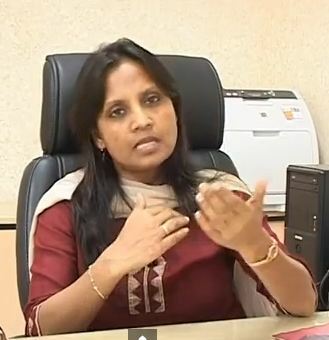 One remembers that this lady collector has done a lot to the improvement and environment of the hills. Be it the ‘Plastic Free’ movement or the road bumps on the Mudumalai Forest Road [Ooty-Mysore road] that saved a lot of wild life when crossing the road from the speeding motorists.